In 2017, we began to fully settle into our life on the Northern Oregon Coast. We established relationships with our neighbors. We explored our rich region. We leaned on each other. We persisted, in what turned out to be a very difficult year. 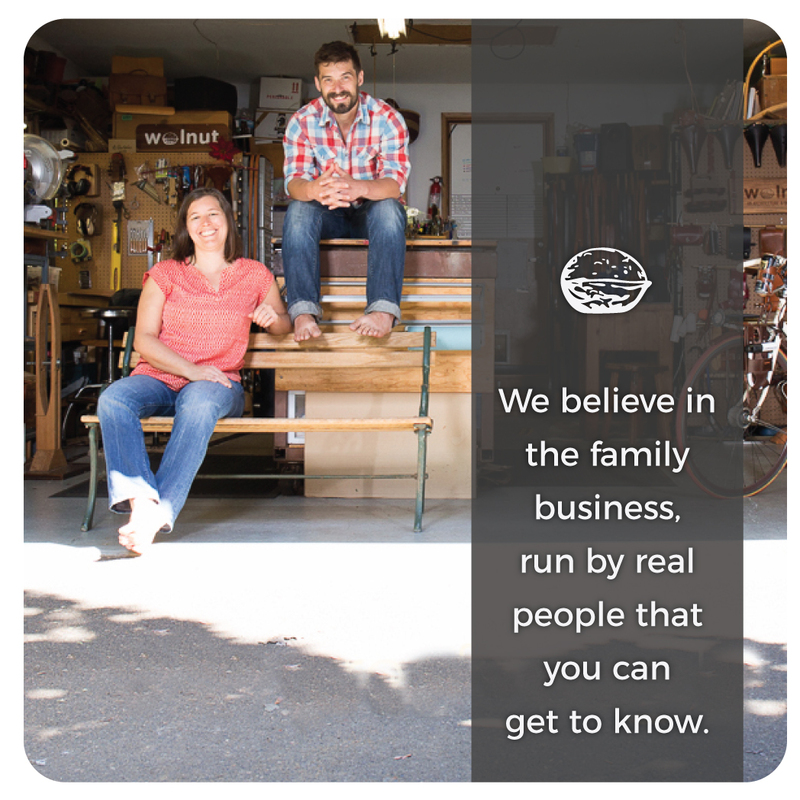 As a husband and wife team, it’s impossible for our personal lives not to be intertwined with our professional life. Though we don’t often share with you what’s happening outside the workshop, let’s just say that sometimes personal life challenges make it difficult to stay focused on stitching leather. But then we read our email. Or answer a phone call. Or read a customer review. More often than not, these moments brighten our days and remind us why we work so hard doing what we love. We are lucky to receive so much positive (and helpful) feedback from all around the world, channeled through our laptop screen. Our customers say the kindest things! As community-minded people, we struggled with many of news stories that were prevalent in 2017. Instead of feeling despondent, we realize that we can be part of the positive change. 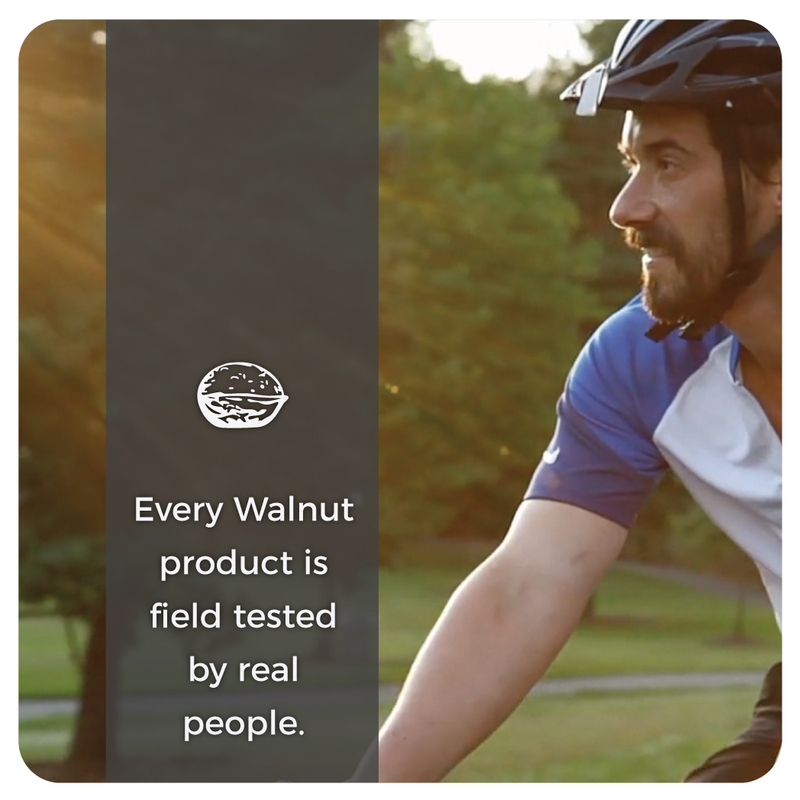 In running Walnut Studiolo, we are committing ourselves fully to living a life in line with our values. 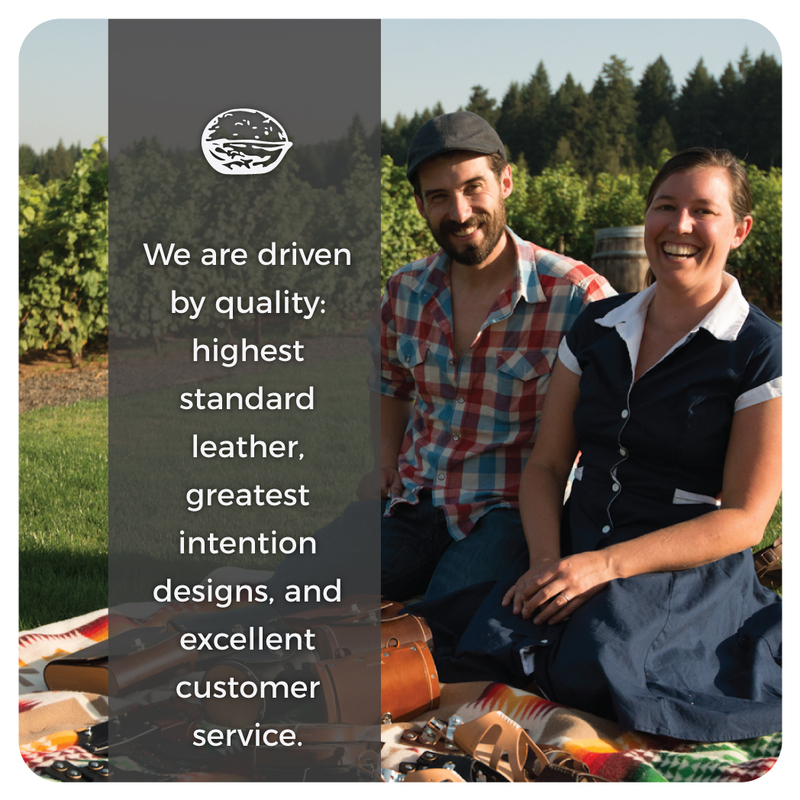 We know no other way to be proud of the work we do. To re-commit ourselves to our values, and share them with you, we created a series of vignettes that illustrate what we stand for. And believe us, we aim to stand tall. We could sum up 2017 in many ways, but perhaps our Values Statements, these little vignettes packed with truth and passion, summarize it best. Every year, we are delighted to introduce new designs and product ideas into the world. We also have to let some old designs go to make room for the new. 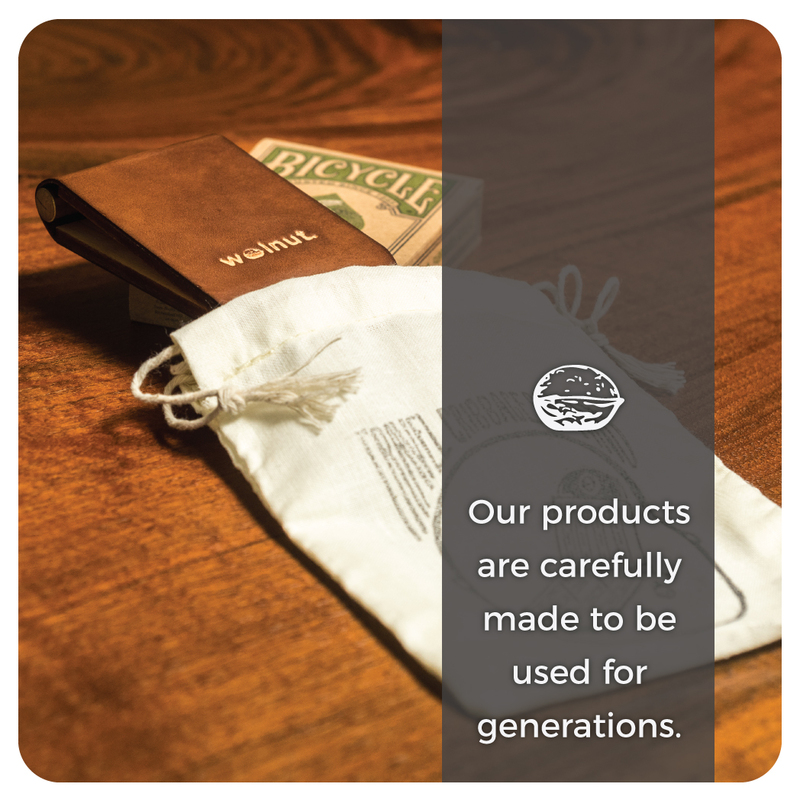 This year, we introduced, for the first time, one-of-a-kind artist-made pieces: Natural Cribbage Boards made out of foraged forest branches and driftwood, the super-utilitarian and handsome Keychain Lanyard, and high-quality American-milled cast metal pegs for our Travel Cribbage Board. What will we come up with next year? We’ve got a list of ideas, stay tuned to find out! To all of our customers, partners and supporters: thank you! 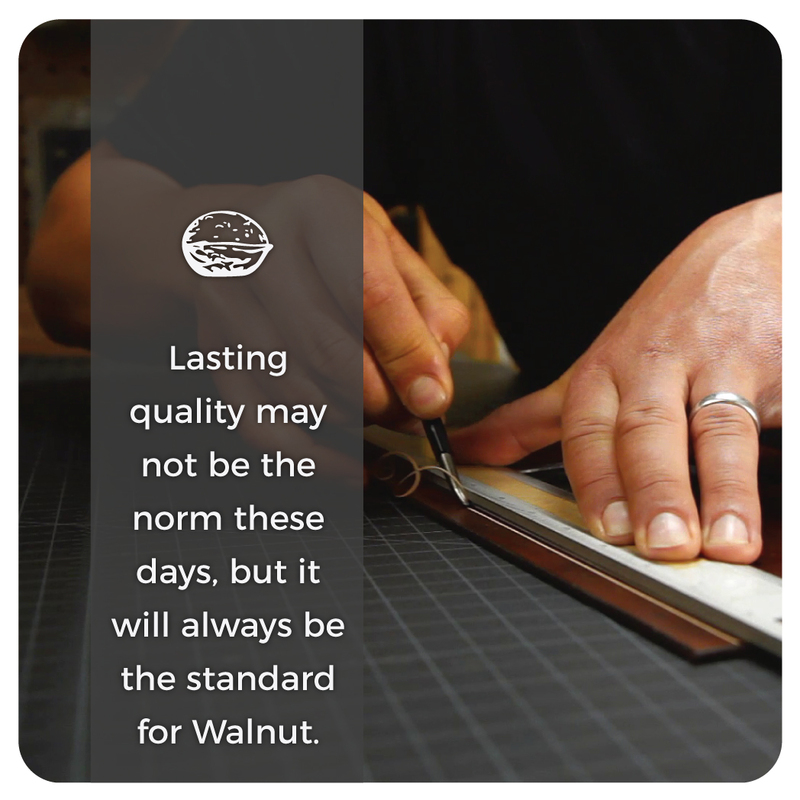 Running a small business dedicated to quality manufacturing that lasts a lifetime isn’t easy, but it is possible with your support. Every order that came through this year made a difference, and made us smile. 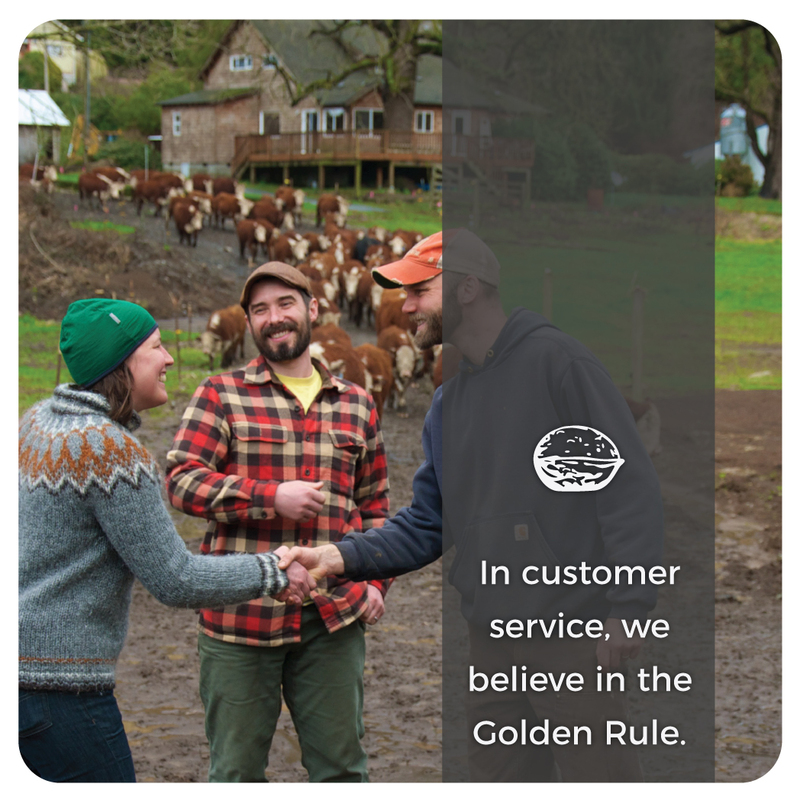 We appreciate your business and would love to hear from you – your feedback and ideas keep us innovating here on the North Oregon Coast. We wish you all the very best in 2018!